Reports are coming in that, as predicted in our previous update to this story, Marvel Heroes has gone completely offline on all platforms - PC, Xbox One and PS4. "Marvel Heroes Omega is temporarily unavailable. Please again try later." The official Marvel Heroes page doesn't seem to have got the message, but then probably everyone who was supposed to update that page was let go before the Thanksgiving holidays without benefits or severance pay, along with everyone else at Gazillion. According to this post on the Xbox One Reddit page Microsoft Support is saying that all purchased in-game content will be automatically refunded. 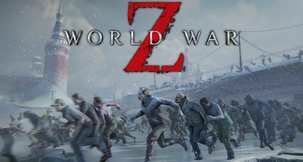 Since the Steam version has been active for much longer (the console version has only been available since June) players probably won't have as much luck getting refunds. We're reinstalling the game to test this out now, but in all honesty - we expect it to be true. MINI-UPDATE: We've confirmed it. See below. 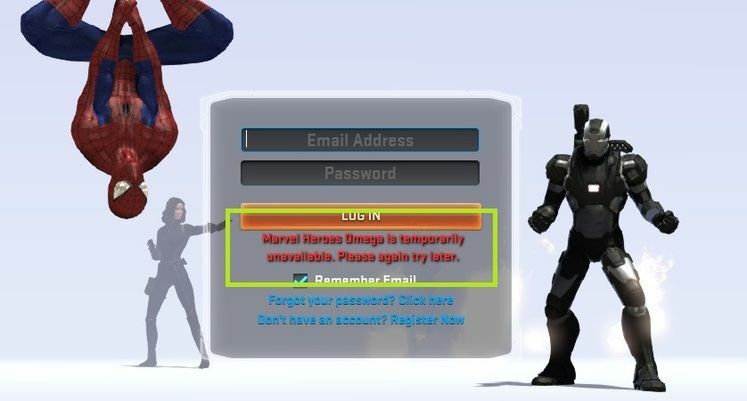 Marvel Heroes is officially offline, over a month earlier than stated. Back to waiting for Square Enix's Avengers Project in 2029 we guess. MINI-UPDATE #2: It's now official. 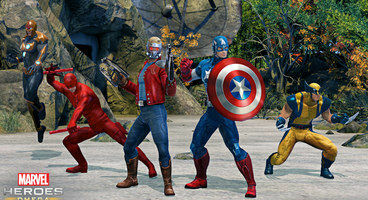 Marvel Heroes is dead. 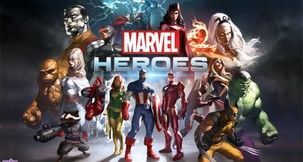 An official statement from Gazillion suggested that Marvel Heroes would close on December 31, with microtransactions ceasing first to allow people to play for free until the servers go down. Terrible news all round. While it's sad that Marvel Heroes is closing, especially so soon after the revamp and console release, it's far worse that so many talented people got laid off before the holidays so suddenly. 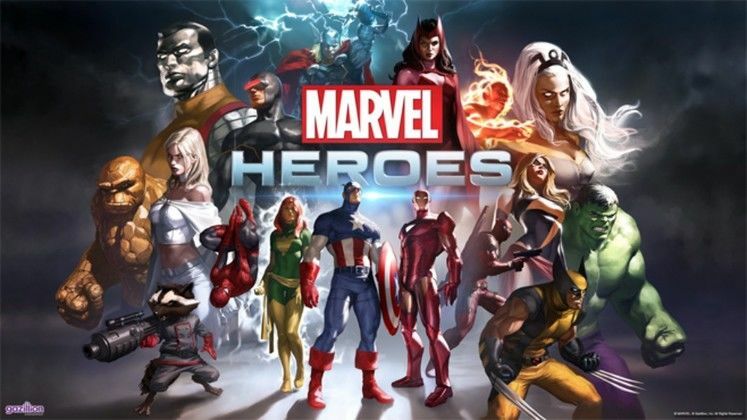 Disney has announced it is cutting ties with developer Gazillion Entertainment and shutting down Marvel Comics online ARPG Marvel Heroes. 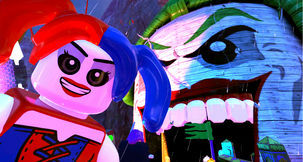 The game only got released on consoles in June this year, and marks yet more trouble with Marvel in videogames. 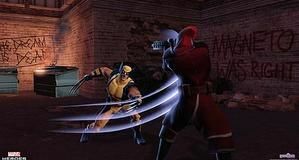 The Top 10 Marvel Comics Games on PC! Everything You Need To Know About Injustice 2 On PC! "We regret to inform our Marvel Heroes fans that we have ended our relationship with Gazillion Entertainment, and that the Marvel Heroes games will be shut down. 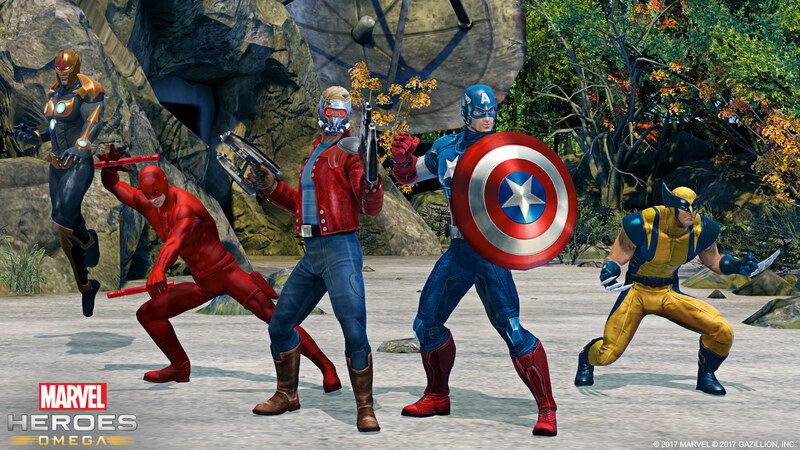 We would like to sincerely thank the players who joined the Marvel Heroes community, and will provide any further updates as they become available." 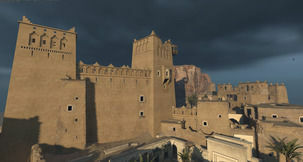 Marvel Heroes started as a Steam Early Access title in 2013 and was widely criticised at the time for being lacking in content. Since then it grew and improved and actually became a fun free-to-play Marvel version of Diablo, with the ability to associate with other players or not. 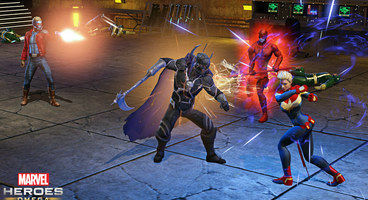 There was a huge update at the beginning of 2017 that revamped the title, and Marvel Heroes Omega finally launched in June 2017. 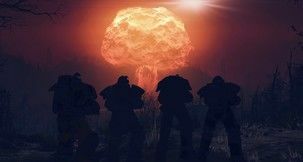 We imagine any console fans who paid for that game are feeling fairly sick right now. Since June however the signs are that Marvel Heroes has been in trouble. A Spider-Man Homecoming event in July was the last update the game received, with no sign of the regular Halloween event nor anything for Thor Ragnarok. The closure of Marvel Heroes unfortunately puts another black mark on Marvel's spotty videogame record, which they claimed they were trying to turn around. Marvel Vs Capcom Infinite didn't resonate with fans and seemed to be a shadow of what MVC3 offered, and just this week we revealed how the Deadpool videogame will be going away after tomorrow. That pretty much just leaves the Eidos Montreal Avengers Project, which hasn't even got a title yet. Meanwhile, opposing comics house DC just released Injustice 2 on PC yesterday, which is the biggest selling fighting game ever we believe, and it's getting the Teenage Mutant Ninja Turtles in 2018. Thor Ragnarok was awesome, at least. 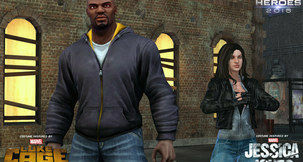 Marvel Heroes continues to sell on Steam as of now, and buying all the DLC will cost around £280. Don't buy it.